Branham Group Inc. has announced it will be leading a mission of Canadian Tech Execs to Ukraine, the company reports on its website. The program will include visits to two of Ukraine's tech hubs in Lviv and Kyiv, participation in key industry trade shows and targeted business-to-business (B2B) meetings between Canadian and Ukrainian ICT companies, reads the report. "We organized 85 meetings, with the assistance of CUTIS, for a talented group of 18 Ukrainian ICT companies who came over for our #2017Branham300 launch in Toronto on May 31," says Wayne Gudbranson, CEO, Branham Group. "We created an incredible amount of interest in Ukraine within our Branham300 ecosystem and many CEOs asked me to lead a mission to Ukraine in the Fall. It's happening." 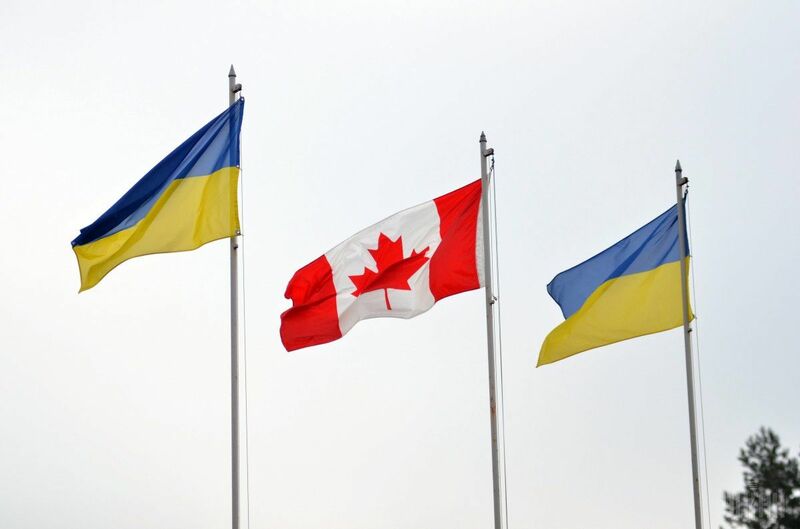 Read alsoCanadian trade minister welcomes CUFTA deal"As a #2017Branham300 listed company I attended not only the launch event but I also participated in five B2B meetings with Ukrainian ICT companies. I was very impressed," says Shawn Cruise, CEO of Iron Door. "We are actively discussing a specific business opportunity with one company which we will make an announcement about after August 31st. And, I am definitely going to Ukraine. There are other business opportunities that we identified and want to explore." "The Information & Communications Industry (ICT) sector is not only strategic to Canada's future economic growth but Ukraine's industrial development as well," says Honourable Francois-Philippe Champagne, Canada's Minister of International Trade. "In the spirit of CUFTA, there is a huge opportunity for our respective ICT Sectors to collaborate and conduct business. The Branham mission is an important facilitator."